Jay Bilas thinks Maori Davenport has acted with class while the adults in the AHSAA haven't, making themselves look like "fools." 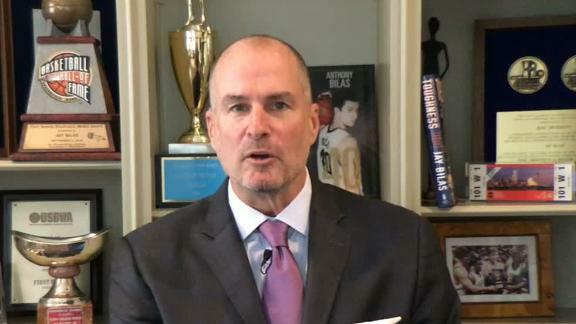 Jay Bilas breaks down the ruling that has left Alabama high school senior Maori Davenport ineligible to play her senior basketball season. 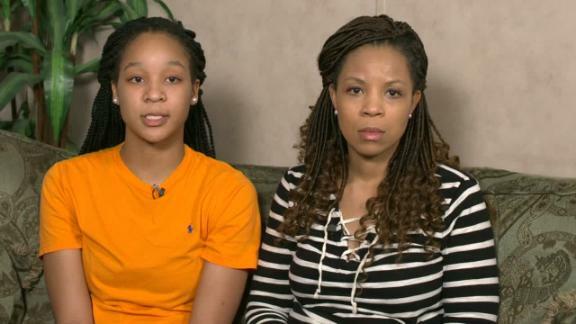 Maori Davenport is a senior basketball player at Charles Henderson High School in Troy, Alabama. Committed to Rutgers, she is one of the very best players in the nation. Last summer, Maori played for her country, representing her school and the state of Alabama, on the United States under-18 team in Mexico City. Maori won a gold medal for USA Basketball. Steve Savarese is the executive director of the Alabama High School Athletic Association. A former high school teacher and coach, Savarese has been the head of the AHSAA for the past dozen years. 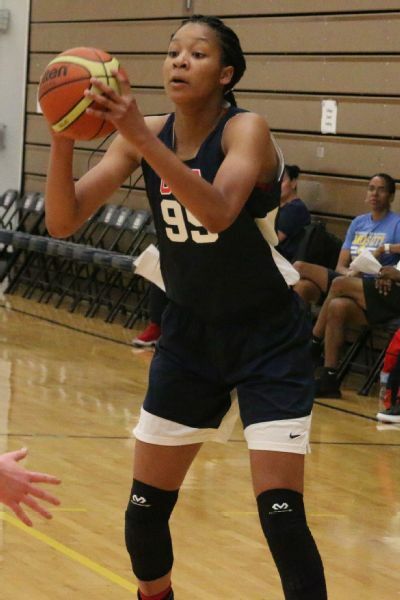 In a bizarre case of first impression in Alabama, Maori Davenport was declared ineligible by Savarese at the end of November, effectively ending her high school basketball career. The reason? An administrative error by USA Basketball. That's it. A clerical error. Nothing more. USA Basketball routinely provides a small stipend to players spending their summers playing for their country. It is allowed by the NCAA. Whether it is allowed for a high school player is subject to the rules of each state. As a matter of course, USA Basketball contacts each state association before sending the stipend check. In this particular case, an inadvertent error was made. Nobody called the AHSAA, and the check for $857 was sent to Maori Davenport. 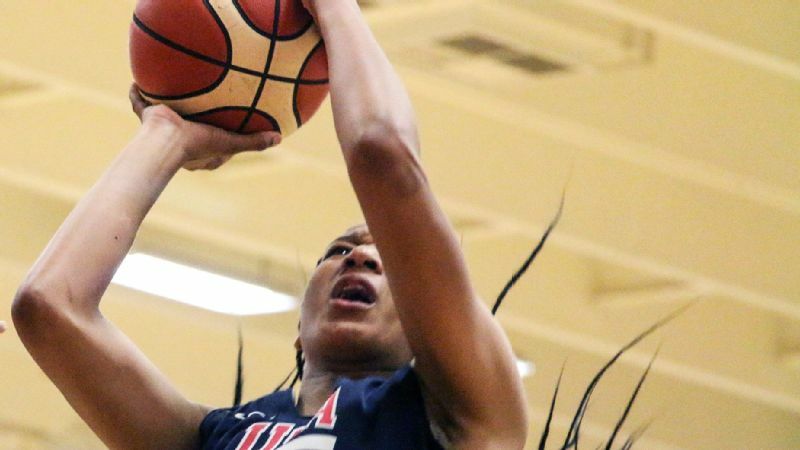 When USA Basketball discovered the error, it immediately contacted Davenport, her high school and the AHSAA to notify them about the unintentional error. Davenport immediately returned the stipend amount in full to USA Basketball. Steve Savarese, executive director of the AHSAA, ruled that Maori Davenport was ineligible for her senior season. According to Savarese, that inadvertent error was a violation of Rule 1, Section 8 of the AHSAA Handbook, constitution and bylaws. According to Section 8, an amateur is one who does not use his/her knowledge of athletics or athletic skill for gain. Through this administrative error, Maori was no longer an amateur in Alabama. The sanction? A one-year suspension. Of course, this ruling and sanction seems unduly harsh and unforgiving, especially given the exceptional circumstances. When I learned of this and researched it, I immediately found it to be wrong on the equities and the facts. There was no intent to violate any rule, no intent to deceive and no resulting harm to any person or entity. There was no intent on the part of USA Basketball to violate an AHSAA rule. In fact, standard practice is for USA Basketball to call the AHSAA to confirm the amount provided to a player. There was a mistake made regarding this one under-18 team. It was an oversight. Similarly, when the AHSAA rule was enacted, it did not contemplate punishing a player over a clerical mistake by a sport's national governing body. When the rule was first enacted, nobody could have imagined that a simple mistake would lead to such a harsh result. This ruling defies reasonableness. After speaking to the AHSAA, I found Savarese's ruling to be more than just wrong. I found it to be cruel, heartless and more about the interests of the AHSAA than the interests of a young athlete in its charge. It wasn't about Maori Davenport. 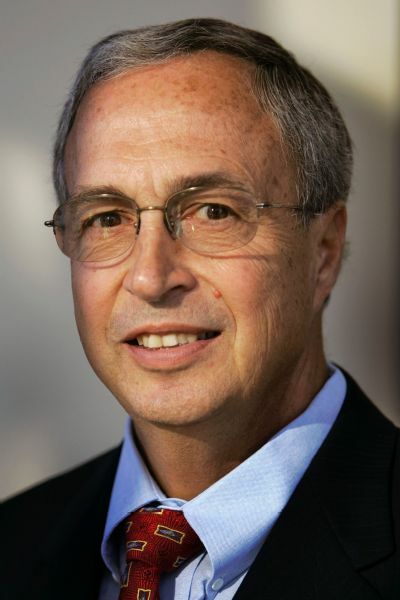 It was about Steve Savarese blindly asserting authority without regard for whom it may hurt, or the reasonable likelihood of a similar issue recurring in the future. On Friday, I called the AHSAA to speak to Mr. Savarese, and had a very nice and revealing conversation with him about this case. At first, Savarese gave me a history of the AHSAA, its constitution, bylaws and the charge of the member schools to enforce the rules with consistency and without being "arbitrary or capricious." Savarese also went to great lengths to emphasize that he has been a lifelong coach and educator, stating that he had been an educator for more than 44 years. Savarese repeated several times that he truly believes in the educational value of athletics, and the lessons it teaches us all. He was quite pleasant, but said he was being made out to be the "culprit in all this." I asked Savarese whether he had ever encountered a case of similar nature in his 44 years as an educator. He said, "No, never. Not anything similar to this. I have had a few eligibility cases in the past, but nothing at all like this." I asked about the decision-making process, and Savarese replied that whenever he is notified of a violation, he works with the school to apply punishment. I asked exactly who makes the decision on an eligibility case. He replied, "I do." I asked if it was his sole discretion. He said, "Yes. I decide all such cases. I am the absolute authority in these cases." Savarese was pleasant in tone when discussing this matter. After again referring to his 44 years as an educator, I asked him what lesson is to be learned from this case, and at whom the lesson is aimed. His tone changed. Savarese said, "The lesson to be learned here is for the adults that have the responsibility to inform the student-athlete of the rules. It is the responsibility of other parties, school officials, USA Basketball who only had to make a phone call, and her mom who is an assistant coach. She should know better. We work with outside agencies all the time. We work with Nike. All USA Basketball had to do was make a phone call." 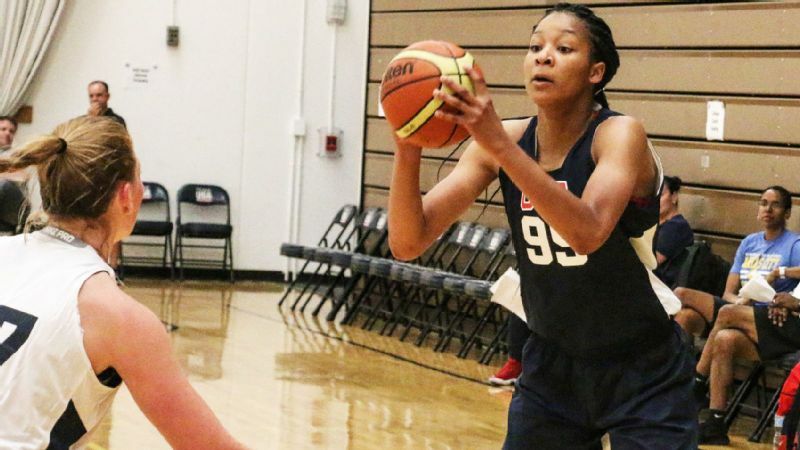 Maori Davenport led Charles Henderson to a state title as a junior and led USA Basketball to a gold medal over the summer. Savarese continued, and his tone became more stern. "My charge is to uphold the rules. What if I said 'no'? What if I let her play? If I make an exception to one rule, it opens up a Pandora's box on all of our rules. How could I enforce any rule? If I made an exception here, I would be arbitrary and capricious." I am sure Steve Savarese is otherwise a nice guy and a competent administrator. However, this ruling is disproportionate and mean-spirited, and does not serve to protect the integrity of the game or the rules of the AHSAA. In fact, it does the exact opposite. It is unduly harsh and does not take the clear circumstances into account. Maori Davenport is not a professional. She did not sign a pro contract nor intentionally violate any rule. USA Basketball made an innocent mistake. That is all. Jim Tooley, president of USA Basketball, traveled to the appeal hearing for Davenport. Gen. Martin Dempsey, chairman of USA Basketball and former chairman of the Joint Chiefs of Staff, supports the reinstatement of Maori Davenport. There is no other way to couch this. Savarese and the AHSAA are wrong, and need to reinstate Davenport. She played for her country, with the blessing of the AHSAA. A simple mistake was made. It was an innocent mistake, nothing more. This type of thing has never happened before in Alabama and is unlikely to ever happen again. It is not likely to ever become a recurring issue. What is Savarese afraid of? That USA Basketball will begin cutting checks to athletes all over Alabama, turning the state into a professional league? Or, that the floodgates will open for member schools, players and governing bodies to conspire to violate rules? Or, that a precedent of reasonableness will be the guiding principle of the AHSAA's rules and bylaws going forward? As to the "lesson" Savarese lectured about, what message does this unreasonable ruling really send? If a mistake is made, is Savarese's lesson to ignore an unintentional error, rather than being forthcoming and honest, and not report it to avoid mistreatment or unreasonable sanction? This unduly harsh sanction of an innocent athlete does not promote any reasonable educational lesson, except the clear lesson that the AHSAA is not about the athlete, it is about itself and its own authority. On Saturday afternoon, I just happened to be in Tuscaloosa for a game. At halftime, a woman approached me and said she was a teacher at Maori Davenport's school. She said she was horrified by the AHSAA decision, and that Davenport should be allowed to play again. She said that Maori is everything you want a student, an athlete and a role model to be. She is from a great family and has brought nothing but honor to her school and her state. The teacher closed by saying, "We are supposed to be here for the student. They are not here for us." The ball is now in Steve Savarese's court. He told me that he was the sole authority on these issues. As executive director, he can rescind his eligibility ruling and reinstate Davenport. He should. It is the right thing to do. He should ask himself, if this was such a reasonable ruling and such a clear violation of the rules, then why are so many reasonable people calling for him to rescind it and let Maori play? By coincidence, Savarese is scheduled to be inducted into the Alabama Sports Hall of Fame this April as an "administrator." Absent this ruling being rescinded, Maori Davenport will still be sitting out, deprived of her senior season, All-America honors, the McDonald's All American Game and so many other honors she has earned. All for no legitimate reason ... just because she represented the United States in international competition, and someone made a clerical mistake. Talk about "arbitrary and capricious."